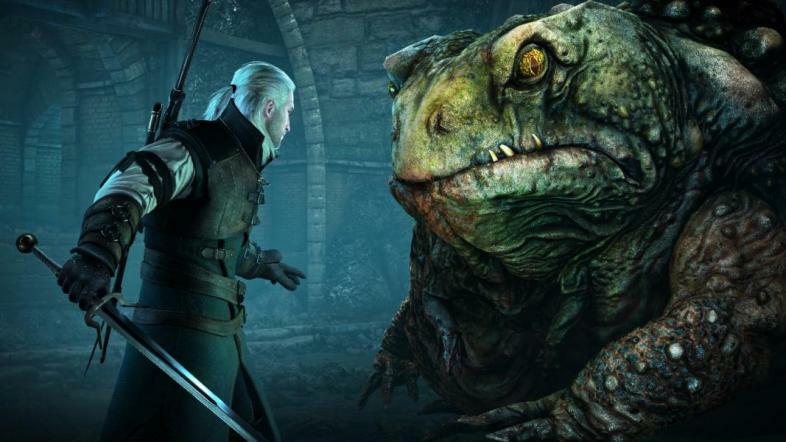 When can we expect The Witcher 4? One thing we do know is that we can’t expect it for a few years still. With the completion of Wild Hunt and the last DLC, Blood and Wine back in May 2016; CD Projekt Red has turned the bulk of their focus to completing their new IP, Cyberpunk 2077. However, the company has been hiring more people to work on Cyberpunk and they have stated that they hope to have multiple teams working on multiple games, so it’s not overly far-fetched to assume that work might begin on a new Witcher game at any point, if it hasn’t already. Even so, we probably won’t even hear about it until 2019 at least. It took them almost a year to release Blood and Wine after all, an entire new game is going to be a while. Details are pretty thin on the ground about what a future game could be about, but we do know a couple things. 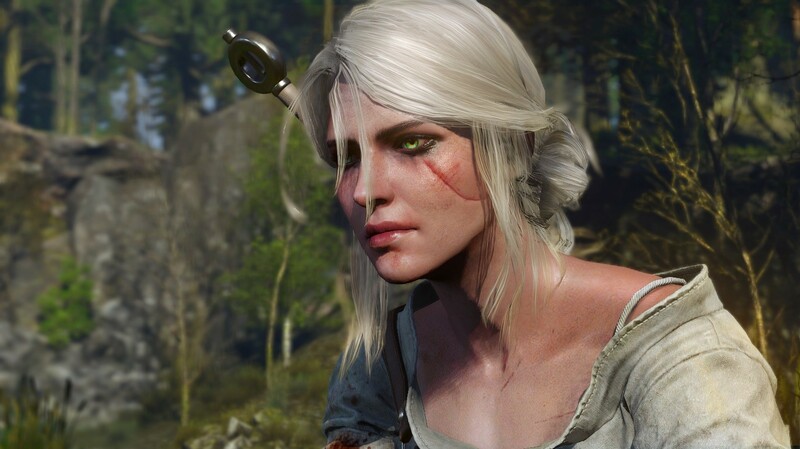 We know that CD Projekt Red has said multiple times that Witcher 3 would be the end of Geralt’s story. So from that we can reasonably assume that future games will either follow another character from the games, (if this is the case, Ciri seems like a likely option) or start off with an entirely new cast all together. It was suggested at one point that they may even let you create a character, brining it more in line with RPGs like Dragon Age, and The Elder Scrolls games. 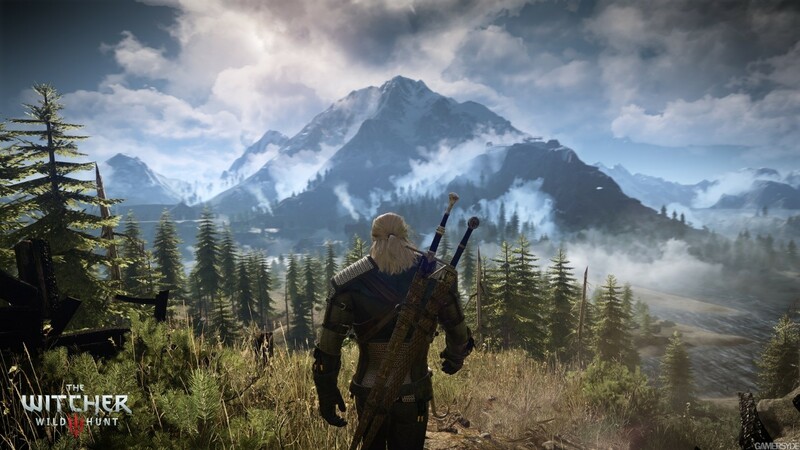 With the incredible popularity of Geralt’s character, it’s pretty likely we will see him again though, if only as a cameo in someone else’s adventure. What are CD Projekt Red’s Plans for the Future of the Series? Though nothing is set in stone, CD Projekt have said that they don’t intend to have Witcher 3 be the end of the series. They have also said that they are currently work on another AAA title, alongside Cyberpunk. Could this be a new Witcher game? Up until Cyberpunk, CD Projekt Red had never worked on any games that weren’t in the Witcher universe so it seems unlikely to me that they are going to start two brand new IPs right off the tail end of the last Witcher game. They are a company after all, and Witcher has been a tremendous financial success for them. Geralt’s time as a protagonist might have ended, but with the incredibly long lives of Witchers, I think it’s very likely we will see him again. Details about the future of the Witcher series are scarce to non-existent currently, but we can probably expect to hear something soon. Once Cyberpunk is released, we can almost certainly expect to hear more about this other title they are working on. Will it be Witcher 4? We’ll just have to wait and see.